Maintenance free lakeshore living at its best! Totally redone luxury condo with tranquil views of St. Albans Bay. An abundance of windows that fill the rooms with plenty of natural light! Many upgrades including heated floors, new kitchen island and granite countertops, Subzero refrigerator, two wine coolers, automatic shades, steam shower, custom closets and superb sound system. Sold turn-key with a nautical style…you feel like you are in Cape Cod! 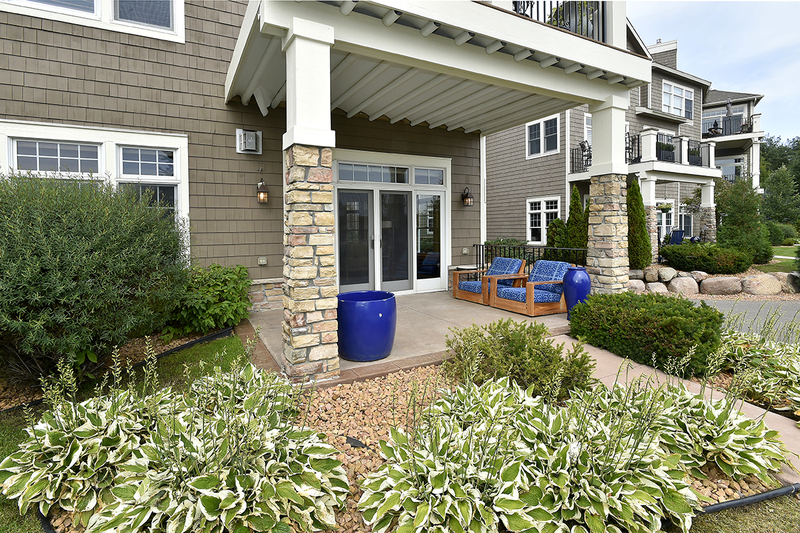 Walk out from your private patio to your dock or venture into the quaint town of Excelsior.